It's the dream... "Hi Karen, would you like to choose a bag from our new SS17 Hero Collection...?" 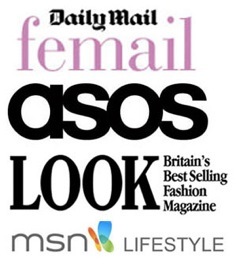 Just so we are absolutely clear, as a blogger, PR companies will ask to send you pieces to feature etc, the only ones that make it onto Mission:Style are the ones I love and that are in-keeping with me and my style. 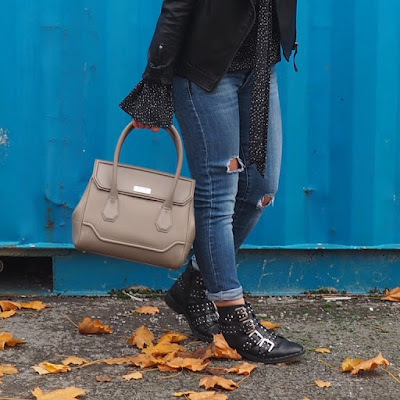 Obvs, handbags float my boat, I always need a new one....Having a choice of bags and colours is hard work (#firstworldprobs) however, I finally narrowed it down to this one, the Hemingway (small) in Fawn. 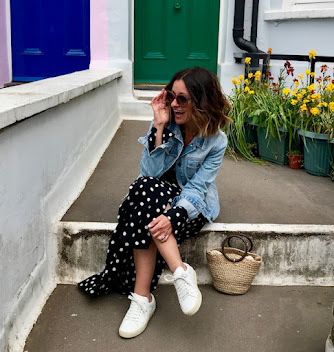 For me, the colour is perfect as it goes with everything, I think if you're gonna' invest then that's key (not that I'm known for being massively colourful!). The bag is structured so good for styling up or, down and is roomy enough for a day work bag too! Oh oh and it has a cross body strap too when, like me, you need hands free (to catch the *dummy/puke/toys - *delete as appropriate). 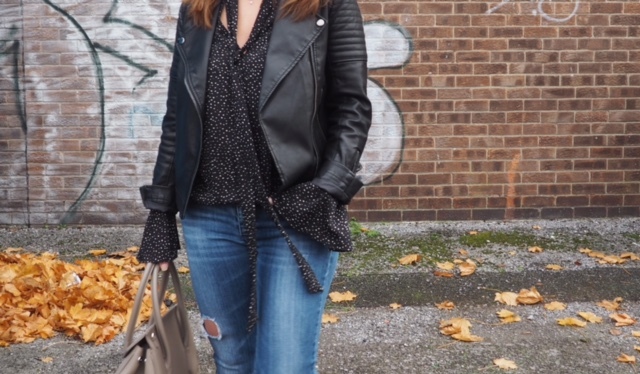 My Hero Bag - buy here Jeans - Old Zara Blouse - I love the sleeves on this, expect to see a lot of this over the next few months - buy here Biker Jacket - buy here Boots - buy here. What do you think? Have you bought your new season hero bag yet?